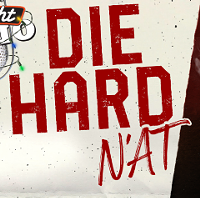 Settle in for a humorous Pittsburgh spin on the 1988 action and, arguably, Christmas movie Die Hard. 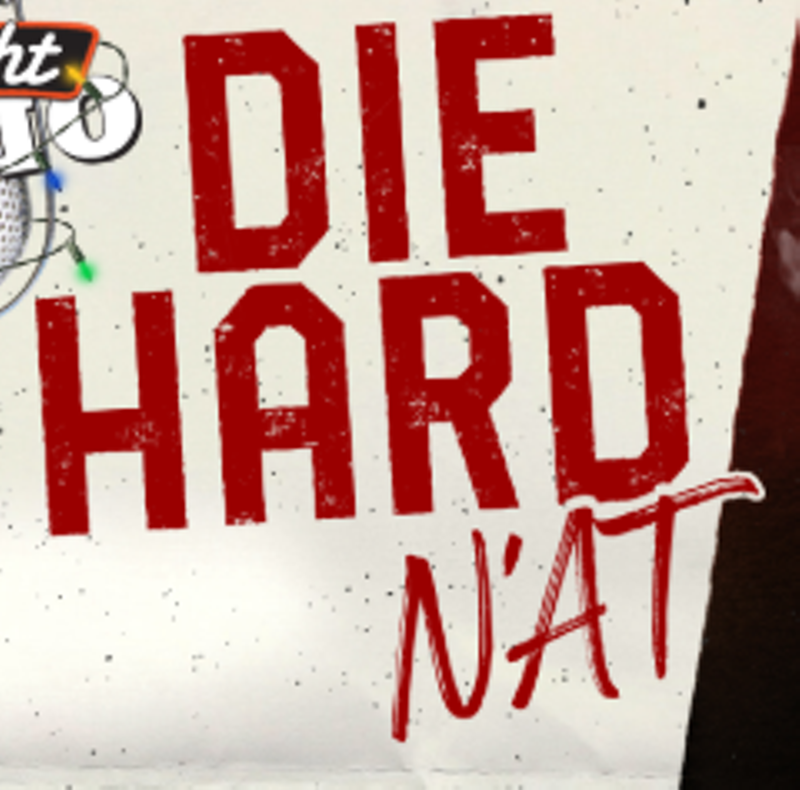 In a live show complete with old-timey Foley effects and audience participation, Bricolage and Midnight Radio follow wisecracking New York cop, John McClane, as he battles a group of terrorists who crash an office holiday party. 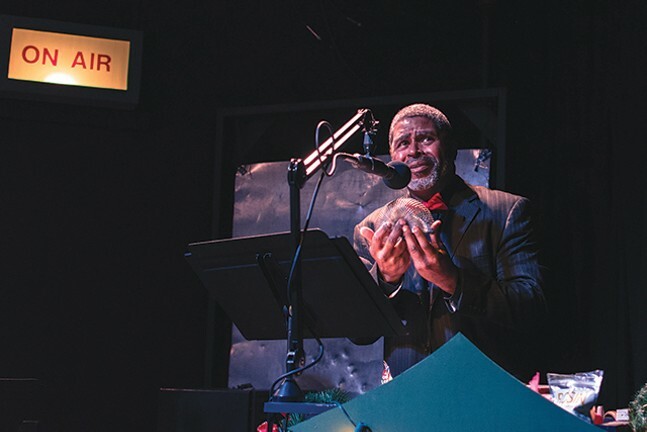 Along the way, performers add local touches to the familiar blockbuster tale. Be sure to arrive early for a pre-show happy hour with free drinks and interactive, retro-themed activities.